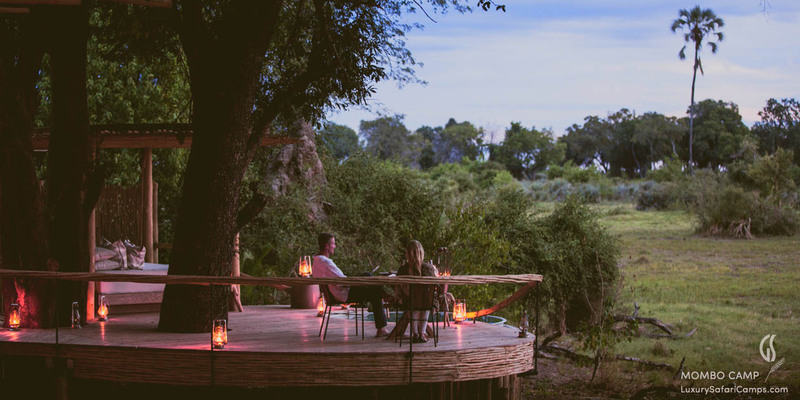 From our Signature safaris selection, Mombo Camp holds a firm reputation in Africa for the finest game experience in Botswana's Okavango Delta. 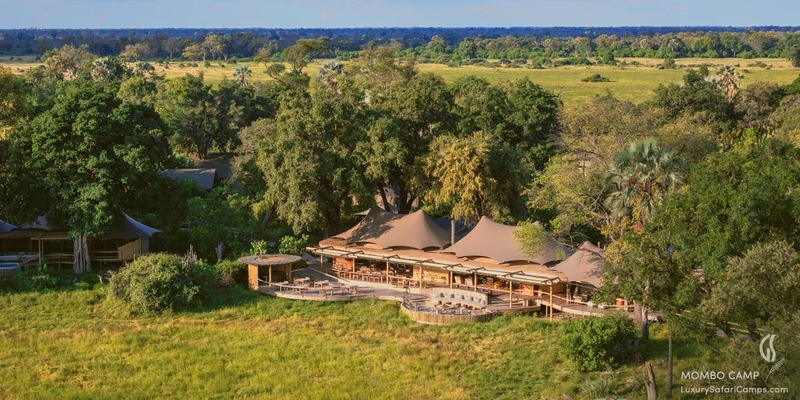 Mombo Island features only two camps: Mombo Camp & Little Mombo Camp, both identical in style with luxurious tents raised on a platform to offer sweeping views over the game-filled floodplains. 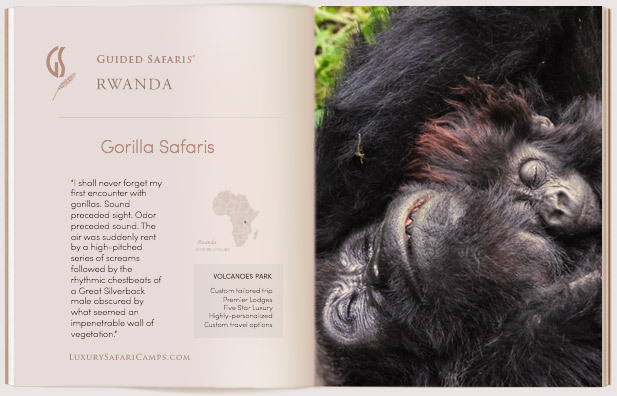 This is a year-round destination with each season unfolding a special chapter in wilderness encounters. 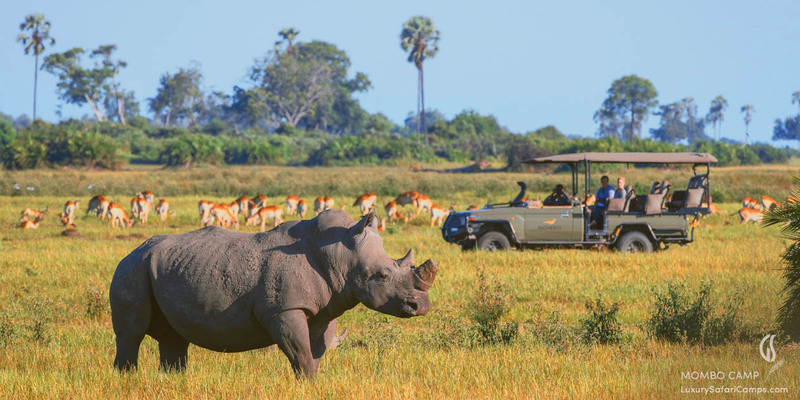 The highlight here is the great concentration of predators and plains game on the secluded Mombo Island where Mombo camp is located. 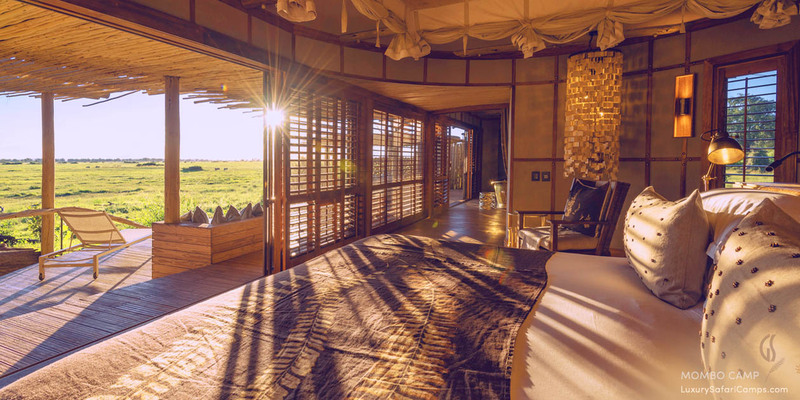 The tented suites at Mombo Camp & Little Mombo are spacious and elegant with an open layout featuring a private deck area with a plunge pool and thatched gazebo for afternoon siestas or watching the ever-present wildlife grazing on the floodplains. The Peak season at Mombo Camp occurs during the dry winter months which are the most productive for game viewing in the region. 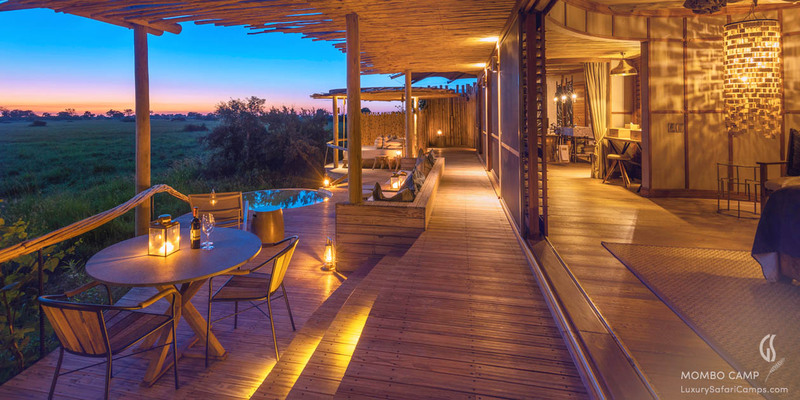 This season corresponds to the Northern hemisphere’s Summer - making it a very popular season, with availability at the intimate Mombo & Little Mombo Camps becoming increasingly dear. Guests are advised to plan a year in advance to secure a trip during this peak season time. 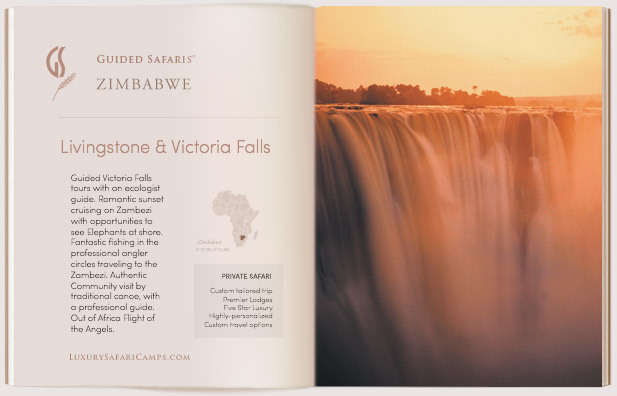 The best value season, favored by photographers and safari veterans, avoiding the Peak season’s demand for better value to experience the plains. 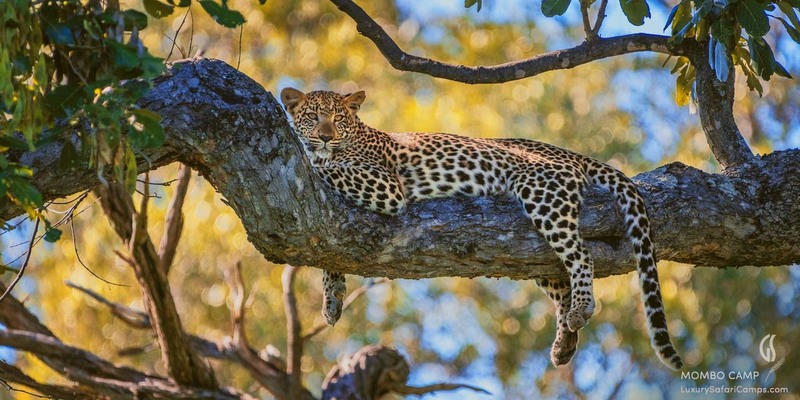 Game viewing is fantastic and the occasional light rain showers of Spring offer more greenery in the bush with a moderately mild climate to enjoy it all. Take advantage of our early Green Season Specials during this time. *See packages below for details. 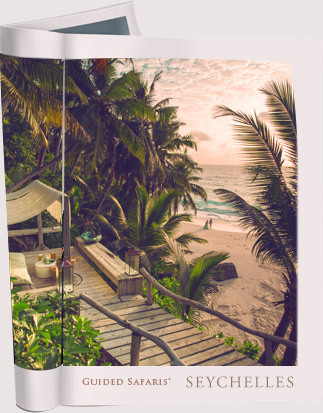 Summer in Africa comes as the Northern Hemisphere folds into the winter. On the dark continent however, Botswana is heating up with swelling floodplains. 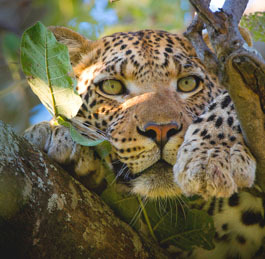 Mombo is unique for the fact that the island locale offers year round resident game where often at this time one would be hard-pressed for wildlife in Botswana. A hot festive season awaits! Thunderstorms abound and the emerald plains are open to visitors looking for a quiet time to explore the plains. Between late March and May, when the waters arrive, large mammals are able to move into the Chief's Island area, which contains rich resources of grass and acacia woodland. The wetlands are fringed by large hardwood trees providing cover, nesting areas and a variety of feed. Twice daily flights from Maun, Botswana to Mombo Camp are offered on our scheduled safari carrier: Wilderness Air, boasting the best fleet and professional safety record in the country. Private charters for private family groups are also available on special request. Please inquire with us to add any flights to your travel plans. 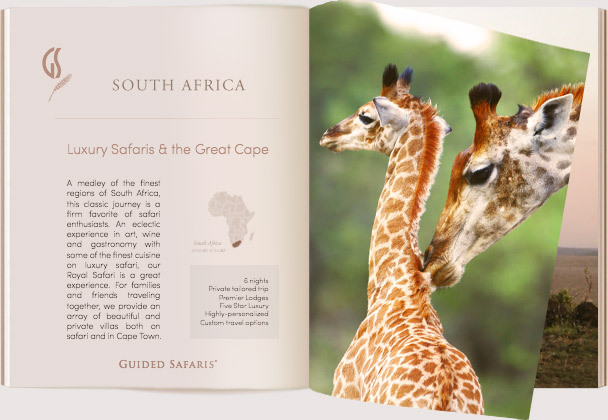 We can assist with tailoring complete itinerary plans starting out at Johannesburg Airport, South Africa. What’s provided in the suites: All rooms have en suite bathrooms with organic toiletries to make your stay more comfortable. Amenities supplied for your use include seasonal bathrobes, room slippers, liquid soaps and body wash, organic shampoo and conditioner, body lotion, insect repellent spray for clothing, shower caps, vanity kit with cotton tip swabs and cotton wool pads, a mini sewing kit, tissue dispenser, laundry bag and umbrella. The rooms also feature a hairdryer and a mini electronic safe. The camp is 100% solar powered with 220V multi-plug adaptor charging facilities in all rooms with USB ports for mobile and camera devices. Arrangements can be made for the use of sleep apnea machines (guests must carry their own device, spare batteries, charging unit and adaptors). There is a tea / coffee making station and personal mini bar in all rooms. Comfortable cotton clothing in neutral colors and your favorite walking shoes or sneakers. Given the ease of daily complimentary laundry service at our camps you do not need to pack much clothing at all. 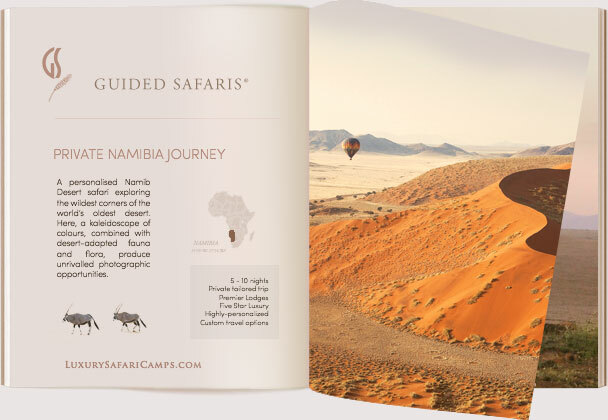 Our camps are very informal and guests are encouraged to dress comfortably for the season and adventure ahead. 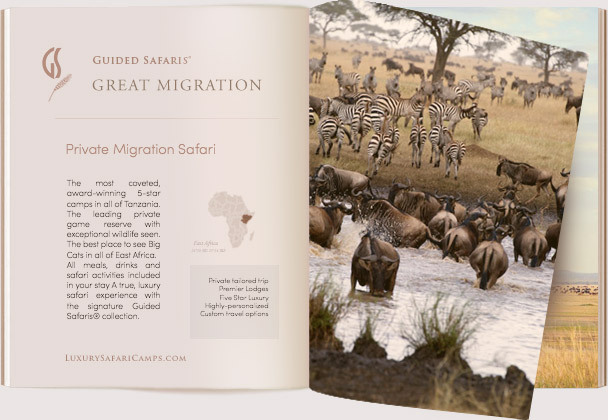 Further Safari Packing Information will be provided with your travel confirmation for guests holding a prepaid Guided Safaris reservation. Luggage allowance is 44lbs per guest which is a generous allowance for even longterm safaris ranging up to 3 weeks of travel. Pack in soft duffel bags: medium-size, no wheels; Suitcases & hard luggage is not permitted. Excess luggage can be stored at some airports. 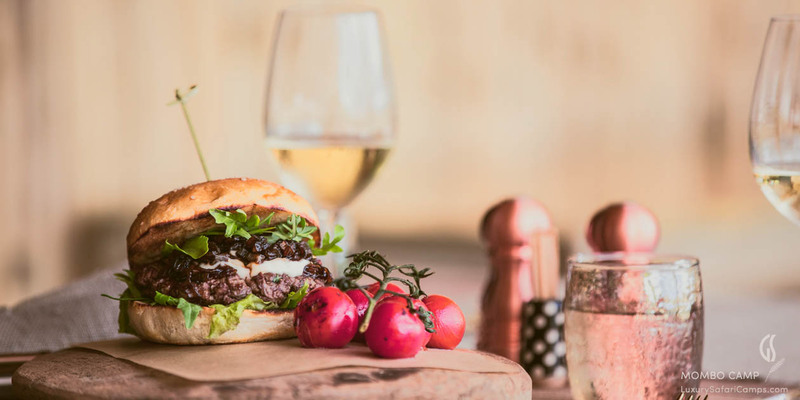 Share one of the finest African game viewing experiences with your entire family at Mombo. 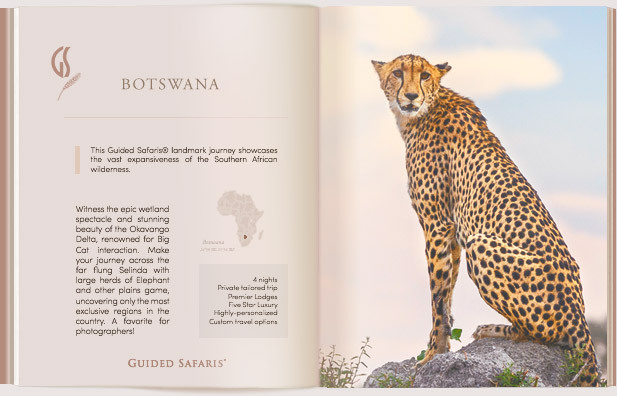 Given the remoteness of the location and the prolific presence of wildlife, Botswana is ideal for mature children in their teens. Participation of young children in any game activities is dependent on their aptitude for wildlife interaction as determined by the guides at Mombo. Children aged 13 years and older only: Ages 13 to 16 years must share with an adult in the same room. We provide a special family suite with an exclusive location at Camp. 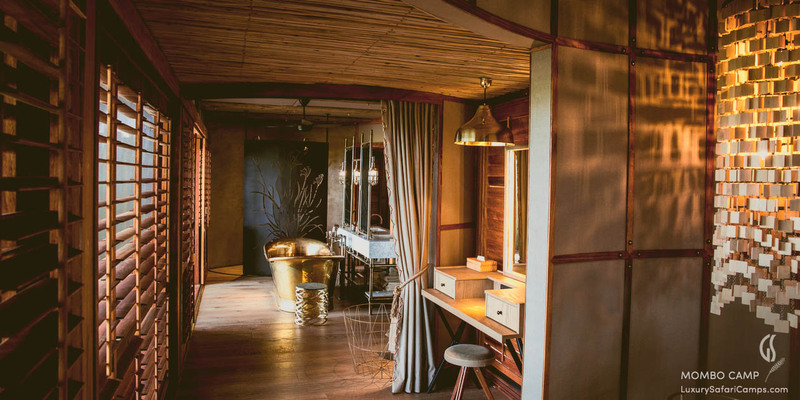 The suite features a master bedroom and a second guest bedroom with all amenities identical to the main rooms at camp, each room with its own private en suite bath. 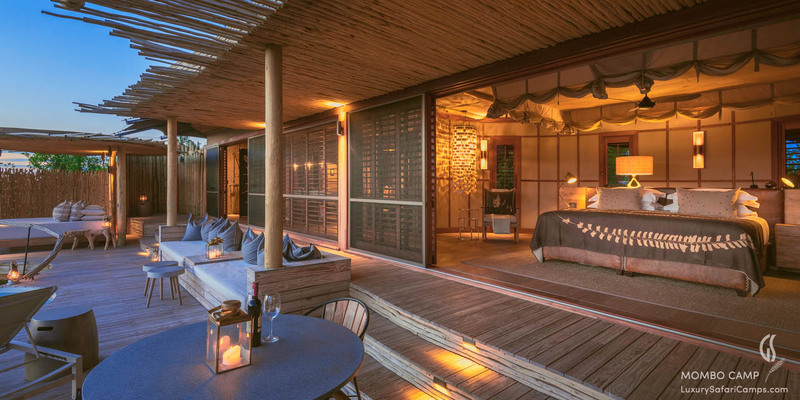 With a special entrance, the private deck and pool area are a beautiful shared space between the suite bedrooms. 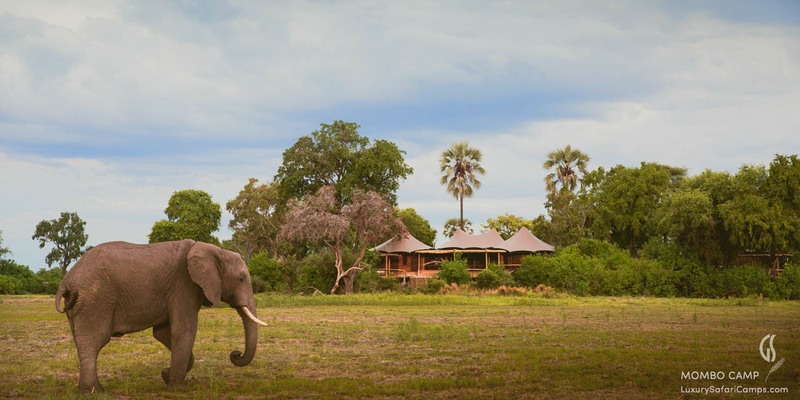 For families with younger children, please get in touch with our safari experts for favorable recommendations to tailor a custom safari experience for you at Little Mombo Camp with exclusive charter of the three rooms available at camp for your private use. Note that children under 16 years must share the room with an adult present for supervision given the layout of these open plan suites. 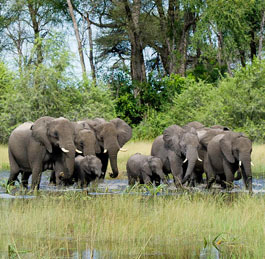 Price Excludes: Flights to Mombo airstrip, Single supplement extra.